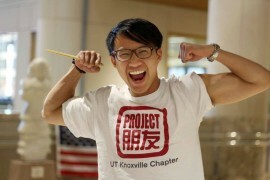 Our leadership Fellows, Eric Reels and Minh Pham building a chapter at the University of Rhode Island have been a hard-working team! 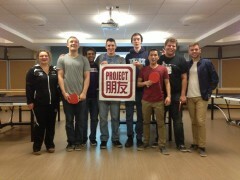 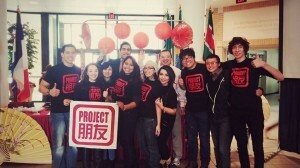 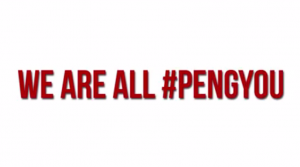 Our Project Pengyou Texas A&M International University Chapter, in true Texas fashion, went big for Pengyou Day! 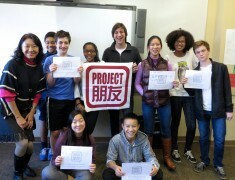 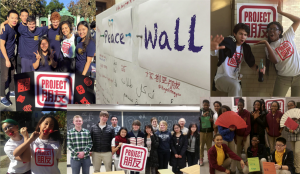 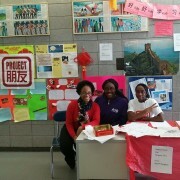 Project Pengyou Leadership Fellow Nate Gwira has been promoting Chinese language and culture at his school by forming the Burlington County College Chapter!